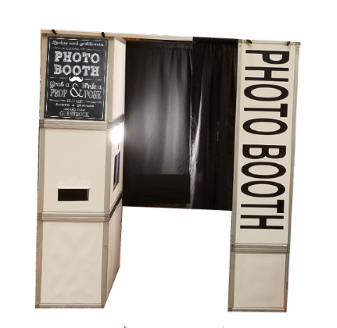 The Most Affordable Photo Booth Rental Company In Texas! 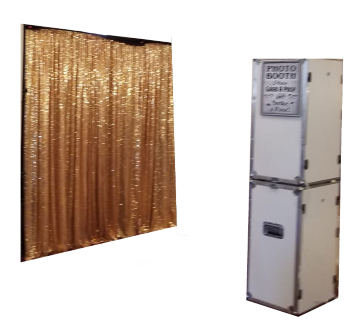 Our photo booths are perfect for weddings, corporate events, birthday parties, bar and bat mitzvahs, sweet 16 parties, Quinceañeras, proms, home comings, class reunions, grand openings, anniversary parties, holiday parties, conventions, and so many more types of events! for up to 3 hours of time. Having a photo booth at our party was an awesome decision. Everyone at our event commented on how much fun they had with all the props and pictures. I was very pleased with the service I received from Photo Booths of Dallas. They were very professional and courteous to all my guests. I was a bit skeptical at first because their price was so much lower compared to others, but at the end was extremely satisfied with the result. All of my emails were answered in a timely manner and I was never made to feel like just another customer. 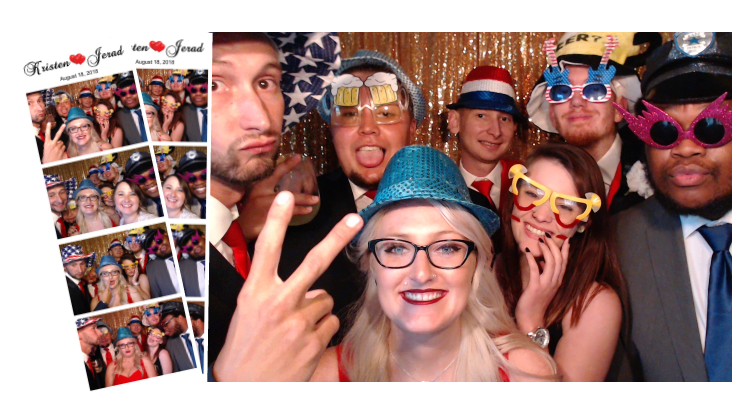 I have no regrets choosing Photo Booths of Dallas, they were fantastic!!" I just wanted to say thank you so much for the photo booth, it was a hit at my daughters Sweet 16. The props where great, not cheap looking like many other booths i have seen at other parties. The young lady that tended to the booth was very professional and extremely nice. Everyone enjoyed it and I just wanted to say thanks again for the wonderful memories. We needed a booth last minute and I was so happy to find Tommy. 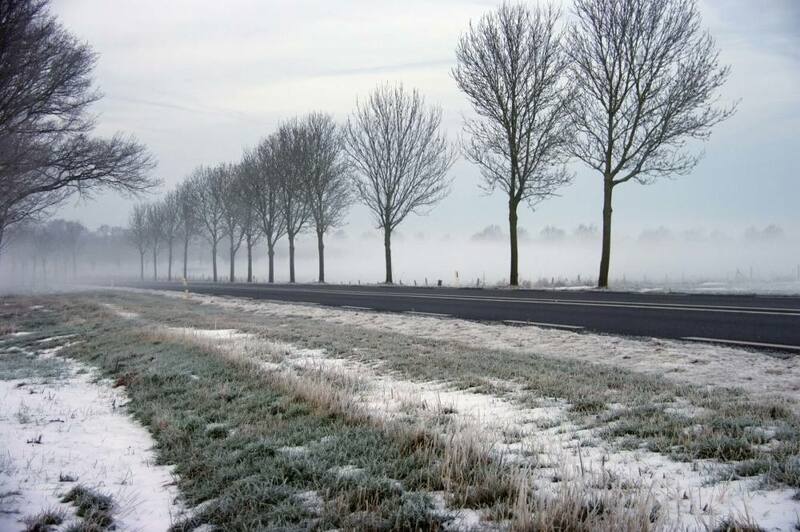 We were able to get a price that worked within our budget and also met all of our needs. I hope to use him again soon! Thank you Stacy and partner for the great job you did helping our guests have a great time getting pictures taken at the reception. Also thank you for the great photo scrapbook that was put together for the couple from all the pictures taken what a great memory! We highly recommend this photo booth!! Tommy Scott was great, not only did he provide photo booth but also was our DJ for the evening. Professional staff and friendly. Great to work with. Enjoyed by all! We enjoyed having this photo booth at our event. It was definetly a highlight of the night and all our guests loved it. We appreciate your company coming to our formal dance. We will for sure use your service again! Thanks! DJ Tommy attended our employee appreciation event (the week of May 10, 2013 and arranged for our employees to have funny photo snapshots, DJ Tommy was prompt, on-time, booth presentation was fabalous, he provided hats and props employees could use and employees had a wonderful experience. We would recommend this company for future use. Excellent!